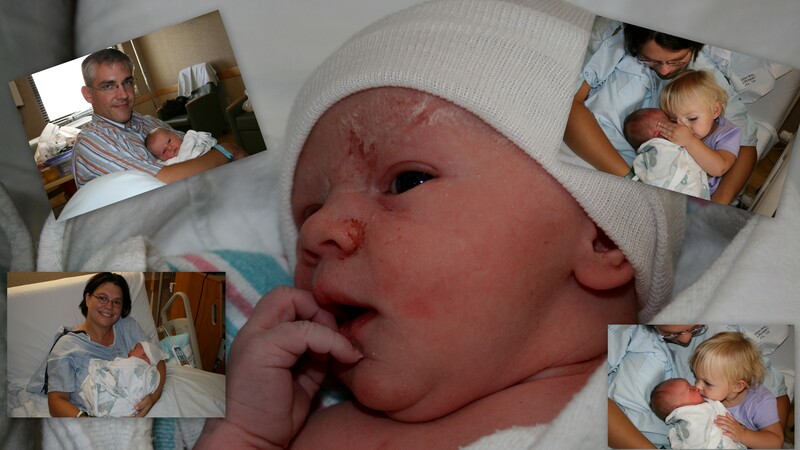 Phoebe Katharina Haas was delivered by cesarean on August 22 2009 at 3:47 pm. 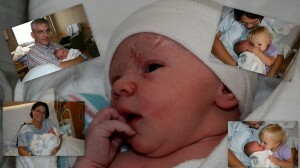 She was 21 in tall and weighed 7 lbs 12 oz. Mother and child are in good health. Now Marie is a proud and loving big sister!